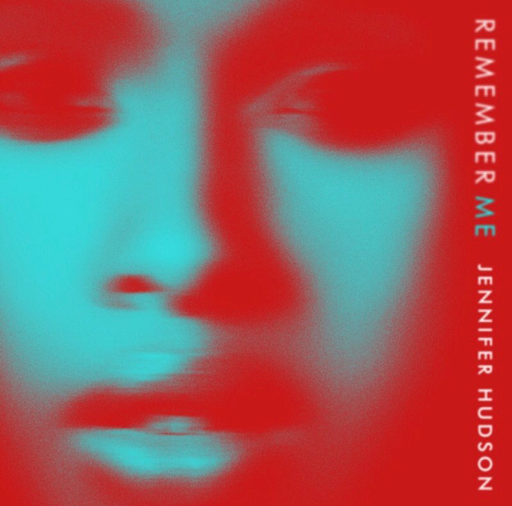 RAW HOLLYWOOD : NEW MUSIC: JENNIFER HUDSON "REMEMBER ME"
NEW MUSIC: JENNIFER HUDSON "REMEMBER ME"
Jennifer Hudson is back with the rousing new single "Remember Me". The Grammy winner is launching her new era of music from her forthcoming studio album that'll be released later on this year. It's been awhile since we've heard from the belting songstress, but it was well worth the wait.